Raven watched as William efficiently disrobed, neatly folding every article of black clothing (with the exception of underwear, which he never wore), and placing it on the vanity. She brushed imaginary lint from her dress as he stood in front of her, naked. He was under six feet in height, his body lean and strong. Raven took a moment to appreciate the definition of his muscled chest and abdomen, and the strong cast to his thighs. Not even a statue carved by the most talented sculptor could create a being with so much perfection. His face put her in mind of an angel with intense, gray eyes that now looked at her expectantly. “Love is deep.” His rich voice echoed in the bathroom. 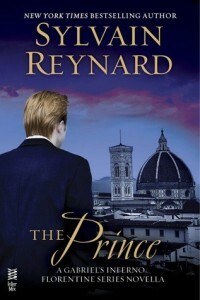 Raven Wood spends her days at Florence’s Uffizi gallery restoring Renaissance art. But an innocent walk home after an evening with friends changes her life forever. When she intervenes in the senseless beating of a homeless man, his attackers turn on her, dragging her into an alley. Raven is only semiconscious when their assault is interrupted by a cacophony of growls followed by her attackers’ screams. Mercifully, she blacks out, but not before catching a glimpse of a shadowy figure who whispers to her . . . When Raven awakes, she is inexplicably changed. Upon returning to the Uffizi, no one recognizes her. More disturbingly, she discovers that she’s been absent an entire week. With no recollection of her disappearance, Raven learns that her absence coincides with one of the largest robberies in Uffizi history—the theft of a set of priceless Botticelli illustrations. When the police identify her as their prime suspect, Raven is desperate to clear her name. 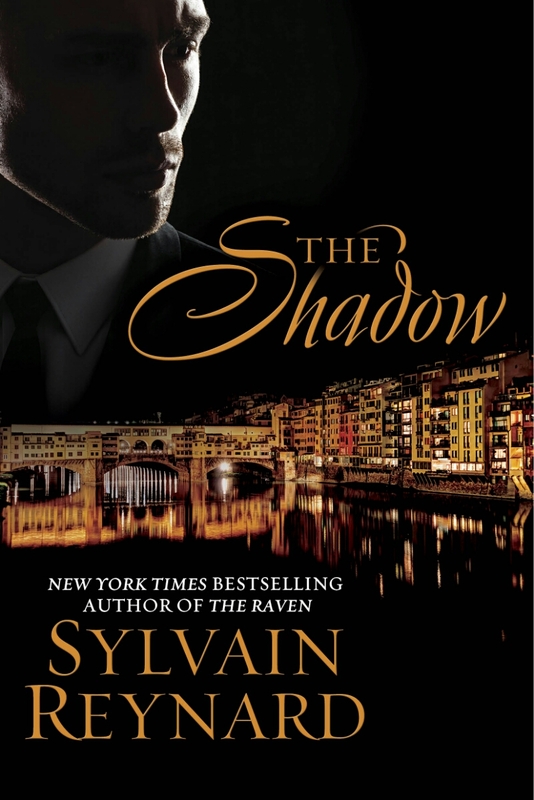 She seeks out one of Florence’s wealthiest and most elusive men in an attempt to uncover the truth. 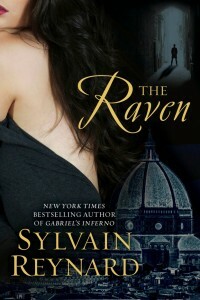 Their encounter leads Raven to a dark underworld whose inhabitants kill to keep their secrets . . . The unveiling of a set of priceless illustrations of Dante’s Divine Comedy at the Uffizi Gallery in Florence exposes Professor Gabriel Emerson and his beloved wife, Julianne, to a mysterious enemy. Gabriel may have acquired the illustrations only a few years ago, but unbeknownst to him, they were stolen a century earlier from the ruler of Florence’s underworld.